Expand search to view more listings in and around Costa Mesa. 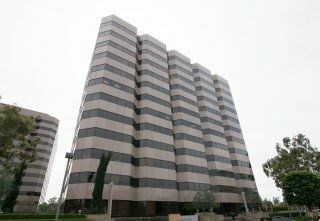 See more offices in and around Costa Mesa. 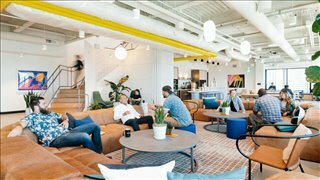 At Offices.net we now have 6 office buildings located in ideal Costa Mesa business positions, offering office suites in a range of sizes and configurations. With short term and flexible contracts, your company will have the benefit of a prestigious business address in Costa Mesa, California including an extensive range of services and amenities, without the commitments of a conventional office space lease. Costa Mesa in Orange County, California, has evolved from a rural farming community to a diverse economy based on commerce, light manufacturing and retail. The city is also a major arts and culture hub, and is home to the Orange County Fairgrounds, the Segerstrom Center for the Arts, the South Coast Repertory Theatre, and the Pacific Amphitheatre. One of the largest commercial centres in the city is South Coast Plaza, a sprawling shopping centre with more than 300 shops. Businesses in the electronics, pharmaceutical and plastics sectors will also find a welcoming city, and are clustered around the southwestern quarter of Costa Mesa. 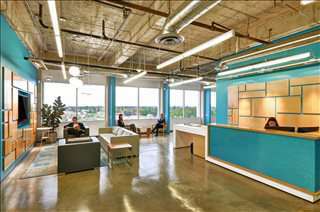 Businesses looking to open new office branches will find Costa Mesa a superb choice. Our office suites provide an ideal solution to working in Costa Mesa, and in many cases also offer the option of adding or reducing the amount of space rented at very short notice. This type of flexibility may be ideal for start-ups and companies that are expected to grow fast, as well as for those that are downsizing. Many of the business centers that we feature offer offices that are fully furnished and equipped, making setting up a very simple process. Some of the serviced offices can be configured to meet the particular needs of your company. Many office providers will tailor the space for you and permit you to decorate, giving you more control over your work area and branding. Pick any of the offices in Costa Mesa listed above. 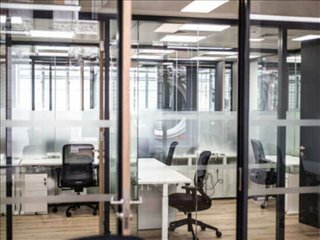 All of the office space listed on Offices.net is in a prestigious business location, and is available for immediate rental on flexible terms. Offices.net also offers a broad range of professional office space in other prime California locations, available on flexible terms. 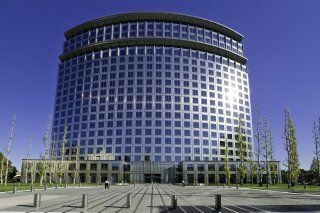 Contact us today, and we will be be happy to help you find your best office space.